The Spiritualist Church Glenroy Street presents a Beginners Awareness Circle. Registrations are essential. 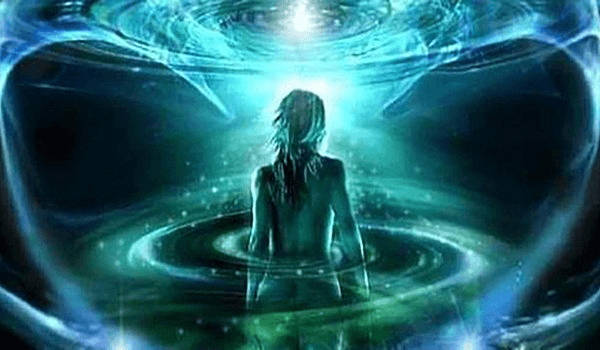 Come explore Meditations, information and psychic tool exploration, to expand and strengthen your connection with Spirit and your Guides, in a safe and trusted environment. The Spiritualist Church is a Registered Church and Charity. Please text SUZANNE on 0212892004 to Register, for all costs and any additional information. No walk ins... Course begins January 2019 with only 6 spaces remaining! A science... A religion... A philosophy... Spiritualism is for all backgrounds!